I have used the same foundation for over 3 years, but I wanted to try this foundation, as it says to be water-resistant and sweat-proof. Trying this out has definitely made me think about switching over to this everyday. 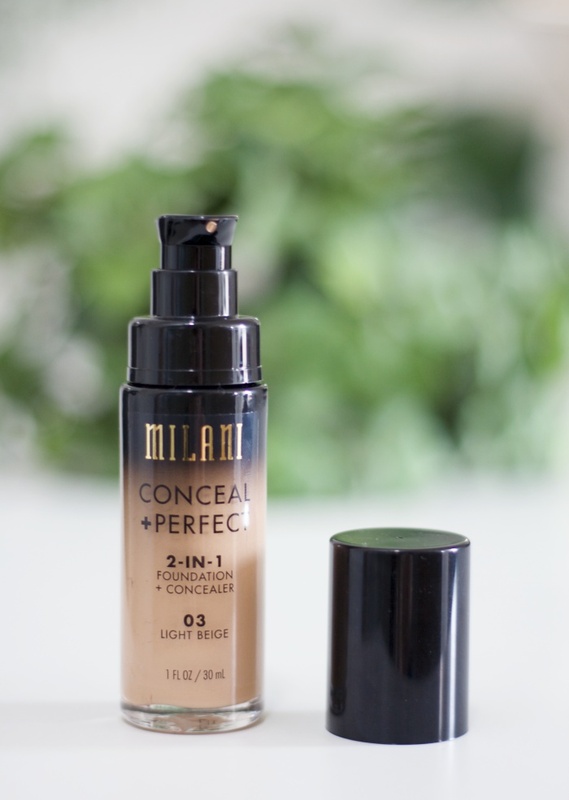 As I wrote earlier the Milani 2-in-1 Foundation and Concealer, claims to be water-resistant and sweat-proof, but also to have medium-full coverage, be lightweight, oil-free and longwearing. 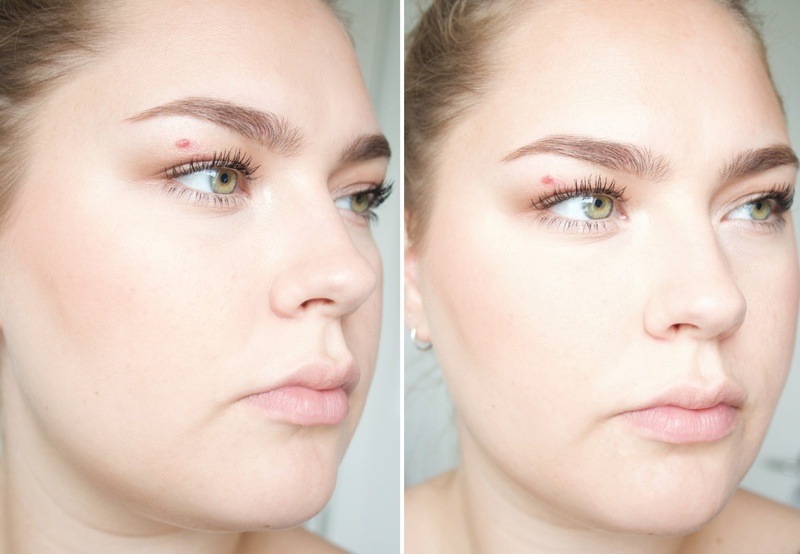 All things I look for in a foundation for my oily skin. The texture of this foundation is quite thick, which I like, because my experience is they have fuller coverage. It covers imperfections beautifully and whenever I look in the mirror, I'm surprised how flawless it looks, even after hours of wear. I still think it has a natural finish and that's so important, because I don't want to look cakey and like I have layers of makeup on. I applied it with a beautyblender and it blends in easily. It keeps my oily skin at bay, but not in a super drying out matte way, which is why I think this might work well on dry skin too. Honestly it's just a completely wonderful foundation and I think this might be my new everyday and evening out foundation. If you are interested in purchasing it, head over to colorsvibe.se, direct link to the product is right here.